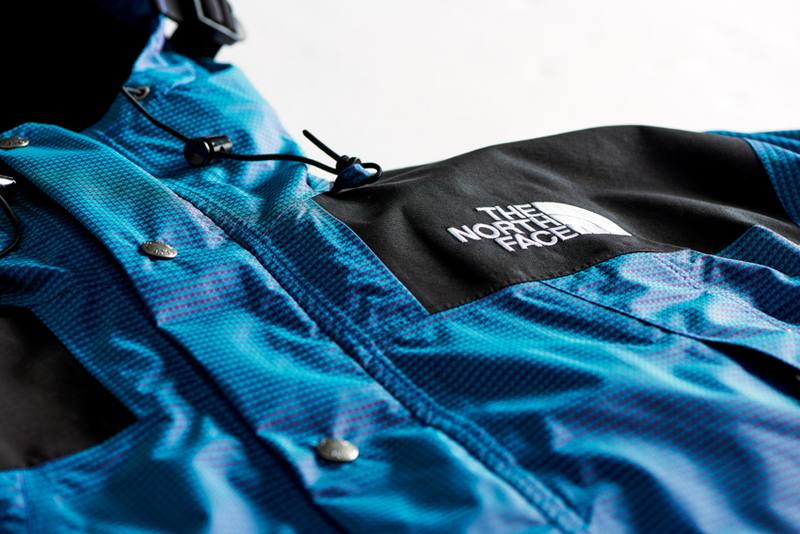 At the beginning of summer and in the middle of the mid-season, The North Face continues to develop new capsules from its classics. 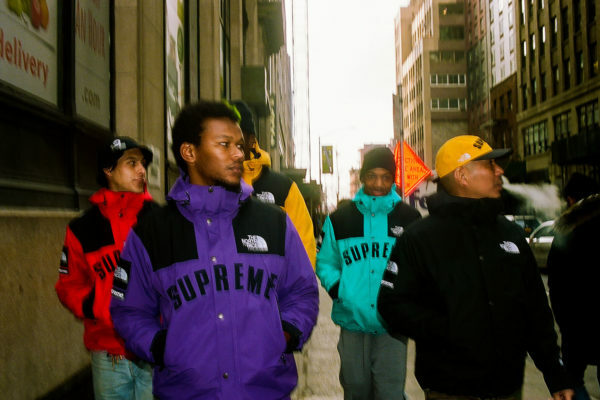 Today the clothing brand unveils a brand new iridescent capsule. 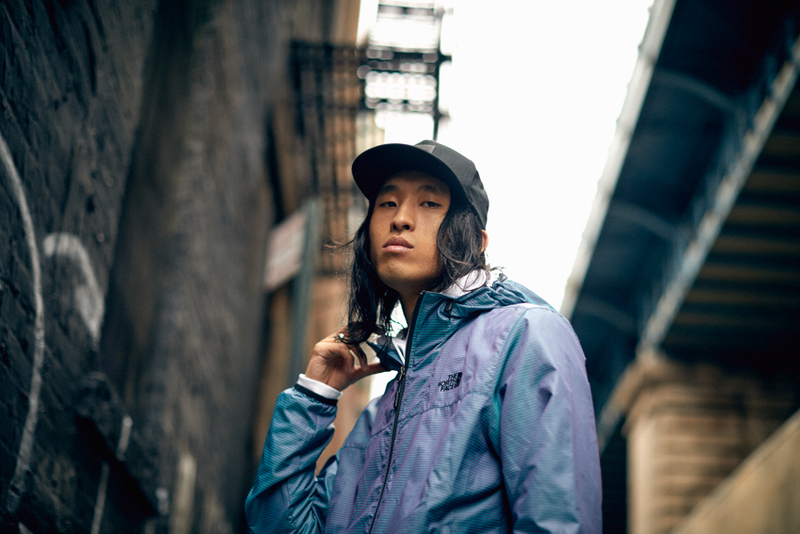 The king of outdoor clothing who became king of streetwear is back. 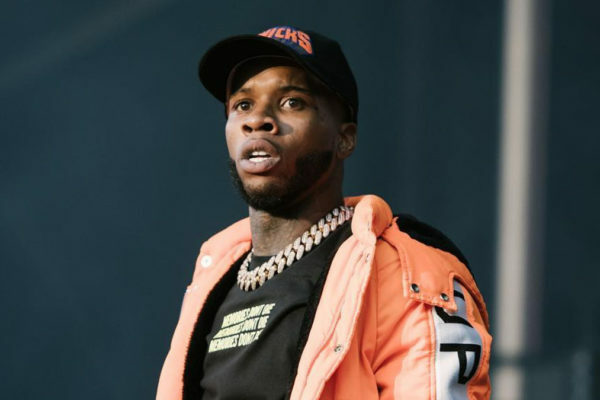 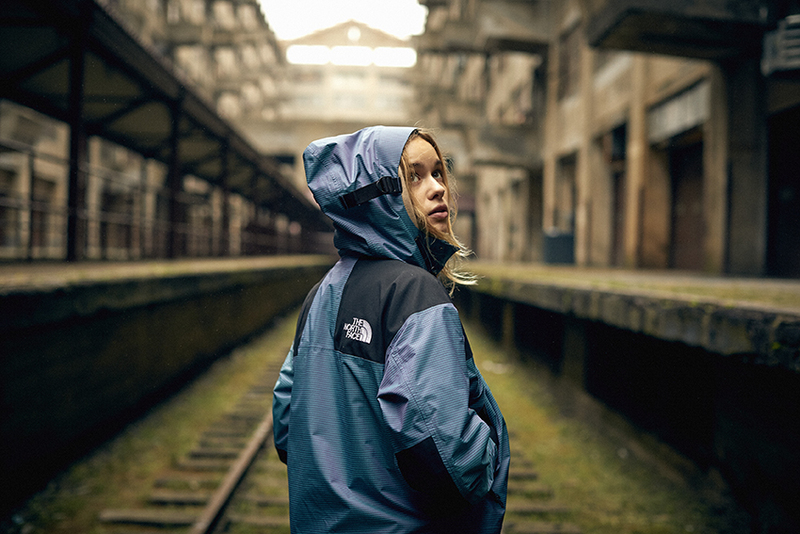 Indeed, thanks to its various aspirations for urban culture and its formidable ability to produce a technical product for outdoor and steetwear, TNF has the gift of regularly giving fans of the brand premium products. 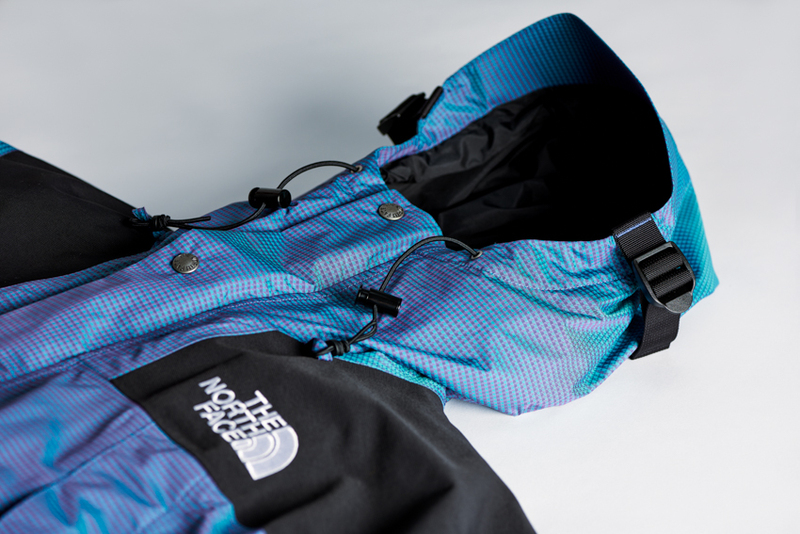 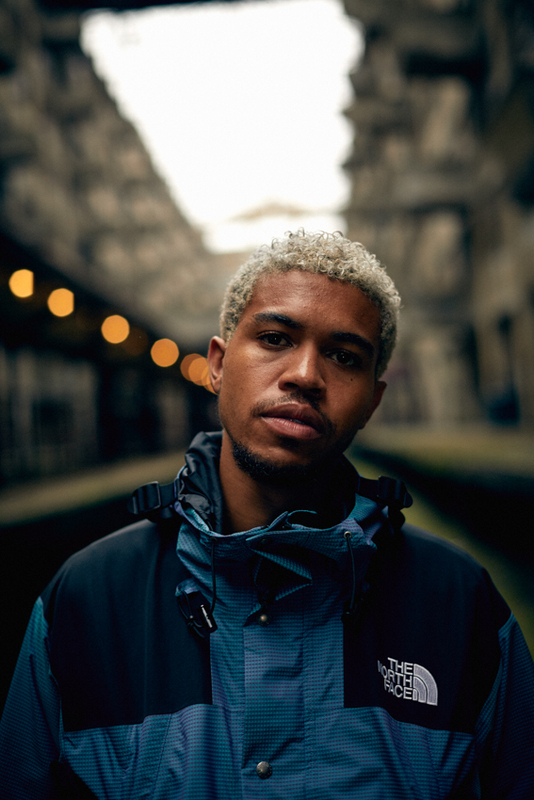 This time, TNF is offering us a new capsule collection called The North Face Iridescent Capsule. 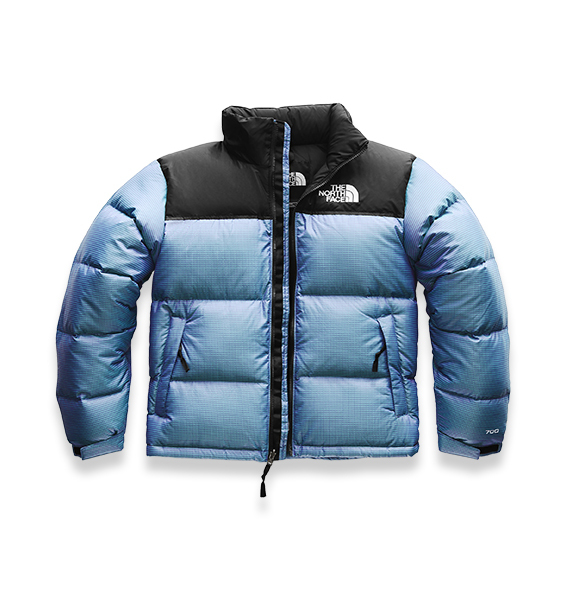 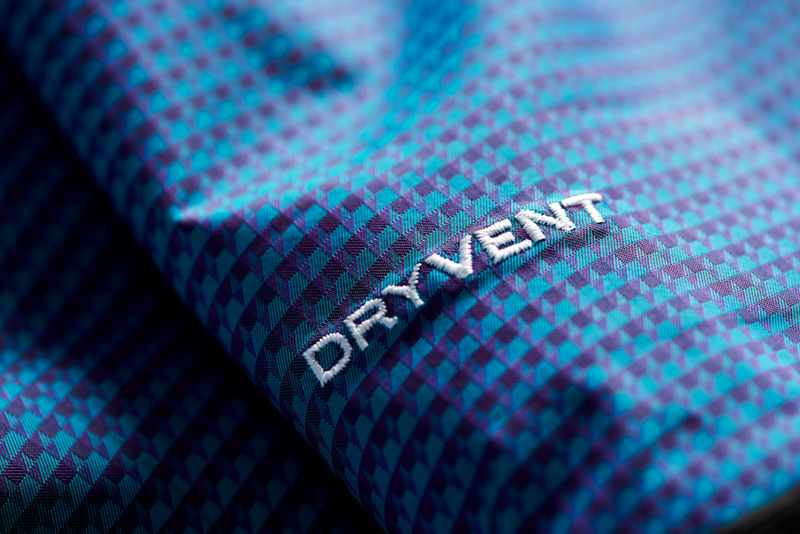 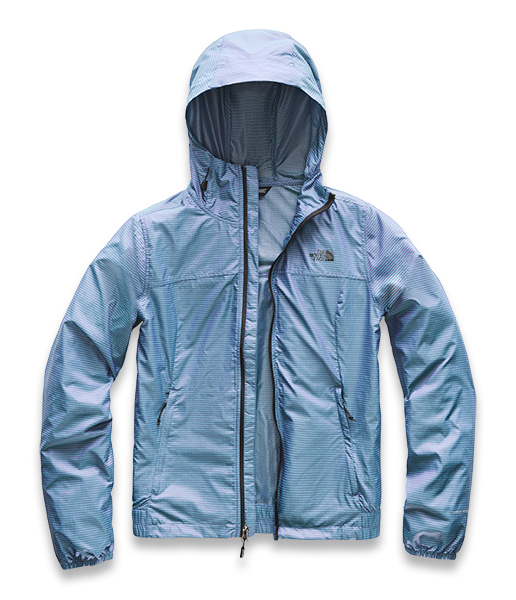 Composed of three jackets including a 1996 Nuptse and a 1990 Mountain Jacket, the capsule offers a magnificent iridescent iteration, between purple and blue, capable of changing color according to the angle of view. 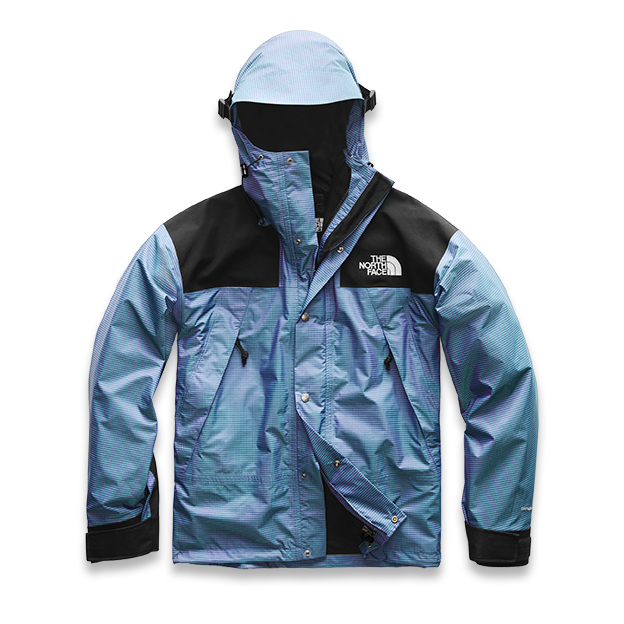 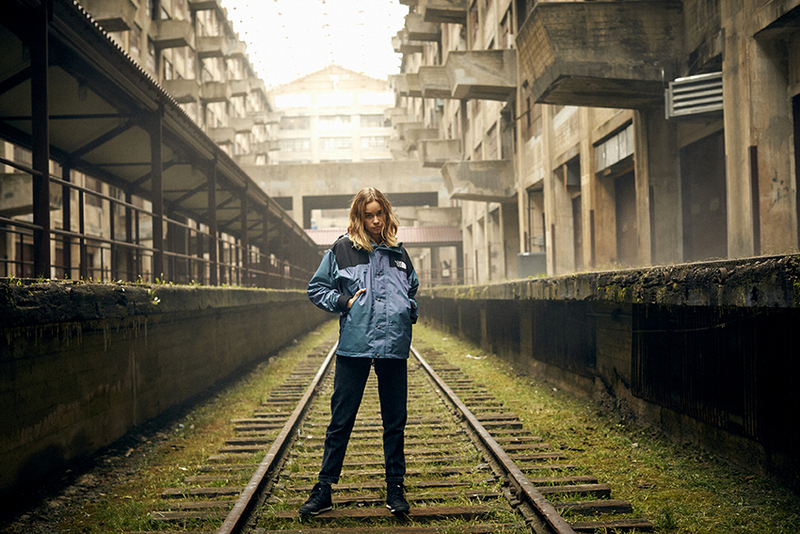 This collection will be available from April 10 on The North Face website and at a selection of the brand’s retailers. 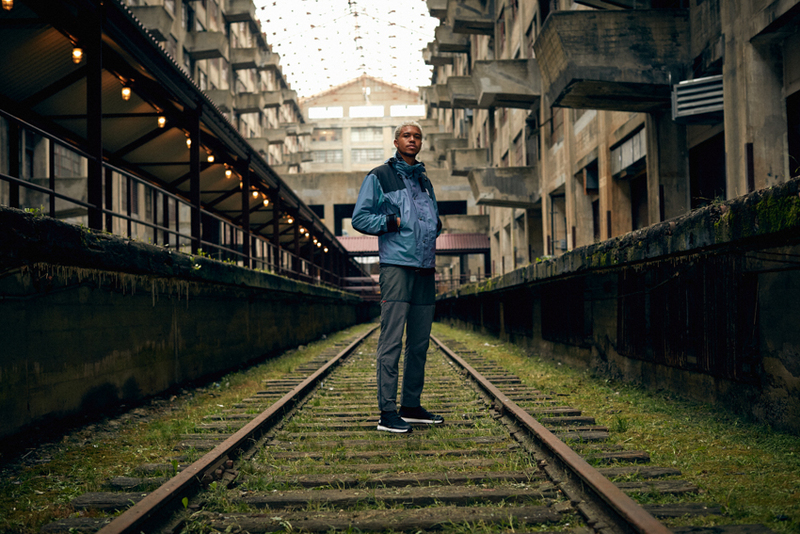 In the rest of the sneaker news, discover the 12 new colours of the Nike Air Max Tailwind 4.